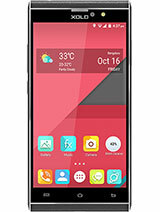 I m used this phone last 1.5 years it's phone is very nice look, easily operating and touch is very better other phone. Never hesitate a phone to me. Its an average phone. Camera clarity is low. I'm not satisfied with this phone. Do not buy this mobile it is bakwaas quality. This mobile is not work smoothly is very hard. Please dont buy. xolo opus hd is touch is irritating and back camera not clear.xolo company mobile is waste.don't taken this campany mobiles plz. 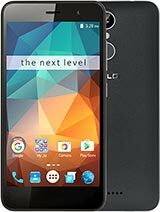 i m using this phone since 10 months and very much satisfied with quality. i do not agree with comments regarding screen as i m facing such issues. Quality of sound is good but volume is low and earphone it is better. Back camera quality is good and about front it is fine. Also look is very nice. Over all i rate this phone good. 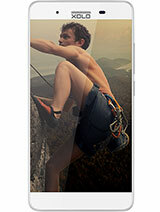 Hi all i am using xolo Q1000 opus HD its working fine. Only it has night mode camera issue. Brightness is very low. Anonymous, 14 Jan 2015camera seemed blur when zoomWhat about the camera when zoom? sound system is good or bad. 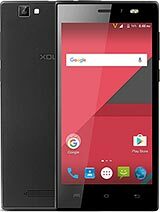 Ankit, 03 Apr 2015Very good xolo opus hd I am happy This mobile purchaseplz frnd suggest me on xolo opus hd handset, i am canfuse this xolo opus 3 and opus HD. 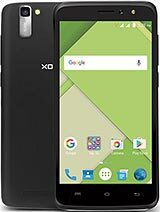 i am canfuse this xolo phones select, plz sugest me one bettar handset select on Xolo Opus HD Or Xolo Opus 3..reply me friends. 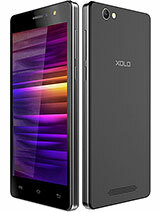 Total of 84 user reviews and opinions for XOLO Opus HD.